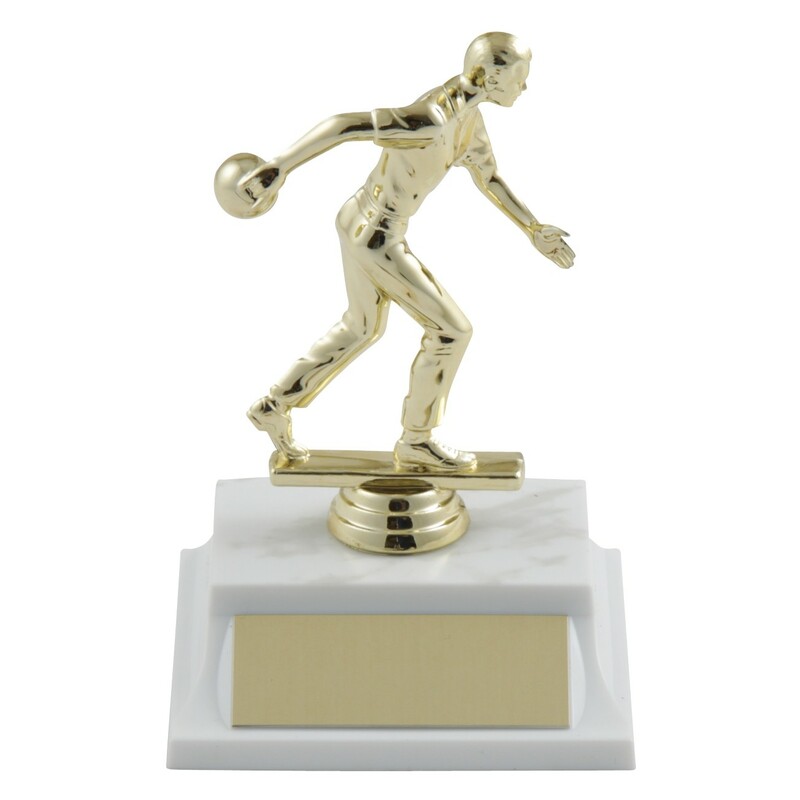 Basic Gold Bowling Trophies feature a gold colored bowling figure on a trophy base in your choice of colors. This is the perfect trophy for any bowling event! Choice of male (pictured) or female figure. 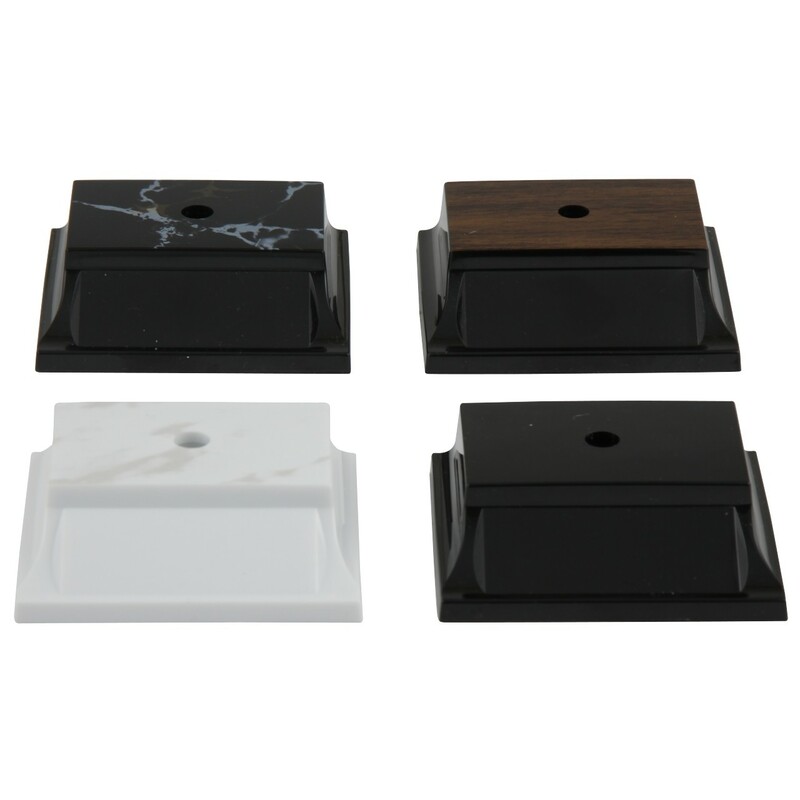 Choice of base colors: simulated white marble, simulated black marble, or black with simulated walnut. Production time for this product is 0 business day(s); expected pickup or shipping date is 04-24-2019.